Just the act existing in the modern world can prove to be a stressful experience for a great many of us. It is becoming increasingly difficult to find those moments of calm relaxation that so many people crave and your mind needs. Sandalwood essential oil can work wonders on the mind and help you to find that sense of inner peace and harmony. The best quality sandalwood essential oil comes from the wood of the evergreen Indian sandalwood tree (Santalum album). The Sandalwood oil from India are considered superior to trees other sandalwood trees growing elsewhere in the world. The wood of the tree and its oil has been put to good use for thousands of years to make furniture, for embalming and for its aromatic scent but its near extinction means that today it is only used to distill its essential oil. The essential oil extracted from the sandalwood tree is widely used today for its calming effects and in the treatment of depression, stress and anxiety. As well as its applications for the mind, sandalwood essential oil is also used to treat a number of skin complaints. Sandalwood Essential oil is rich in α-Santalol—which provides many of the oils benefits. Austrailian sandalwood oil is more likely to be certified organic and it is typically S. spicatum and S. lanceolatum varieties. Indian sandalwood (Santalum album) contains much higher levels (roughly) 60% vs 35% of α-Santalol. The Indian oils are typically more potent because of the higher levels. 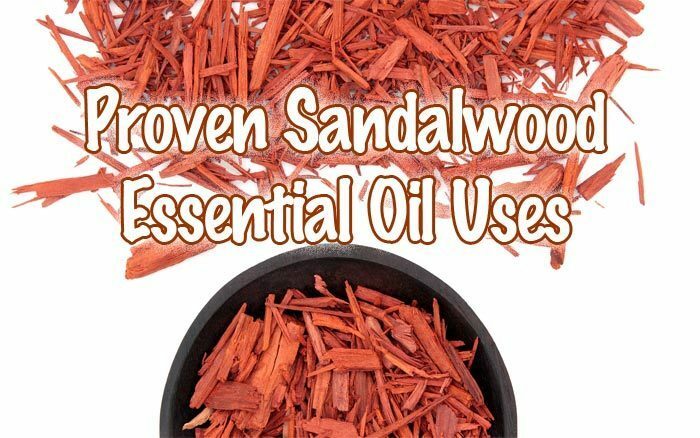 Like so many essential oils, sandalwood has a varied range of therapeutic properties that give it a number of practical health applications and include the following…. Antiseptic properties. Sandalwood essential oil can be applied to cuts and abrasions to protect against infection. Anti-inflammatory properties which have applications against a number of inflammatory complaints. Astringent properties. Sandalwood works as a mild astringent and can help strengthen muscles and gums. Expectorant properties which can help to treat coughs and any infection that leads to colds and flu. Deodorant. Sandalwood has a delightful aroma which can be used to help relieve unpleasant body odors. Disinfectant. Sandalwood essential oil contains disinfectant properties which help repel microbes and small bugs. It is used widely in insect repellant sprays, incense sticks and fumigants. Anxiety and stress are major concerns for many people in today’s modern world. Millions of people around the world suffer in silence with their debilitating symptoms. Fortunately, there are natural treatments that can help you to relax and relieve the symptoms of anxiety. Sandalwood essential oil is widely used in aromatherapy to treat anxiety disorders and to help sufferers calm their mind. It is also used to treat the symptoms of grief and depression. Several studies have shown that sandalwood essential oil has the potential to treat anxiety and stress related disorders safely and naturally and without any unwanted side effects. As well as relieving the symptoms of anxiety, sandalwood essential oil is used to promote mental clarity and aid memory. The sesquiterpenes contained in the sandalwood oil are known to stimulate the brain’s limbic and pineal areas which positively effect both emotion and memory. 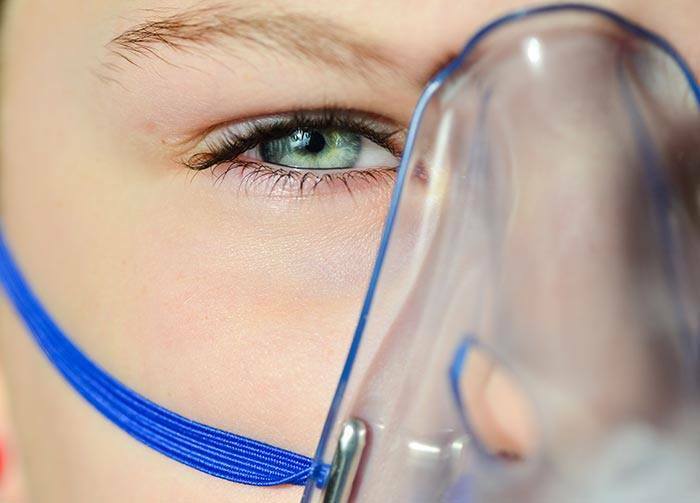 A study conducted in 2006 demonstrated that subjects who inhaled sandalwood oil improved their attention and mental awareness compared with the control group. A memory boost and a dose of additional focus might be just the thing you need for getting through those difficult exams or to deal with your growing workload. Although it is mild, sandalwood essential oil has astringent properties that can help tone up and tighten soft tissue such as your skin and gums. There are a number of products, often targeted at men, which claim to improve libido and act as natural aphrodisiac. I am inclined to take most of these claims with a large pinch of salt. Many anecdotal claims suggest that sandalwood essential oil can stimulate sexual desire. Sandalwood oil is is used in Tantric yoga to promote sexual awakening. We know that stress and anxiety can impact your carnal desires so it is possible that sandalwood essential oil’s positive effect on the mind has a knock on effect for your libido. Sandalwood essential oil has antiseptic and anti-inflammatory properties. 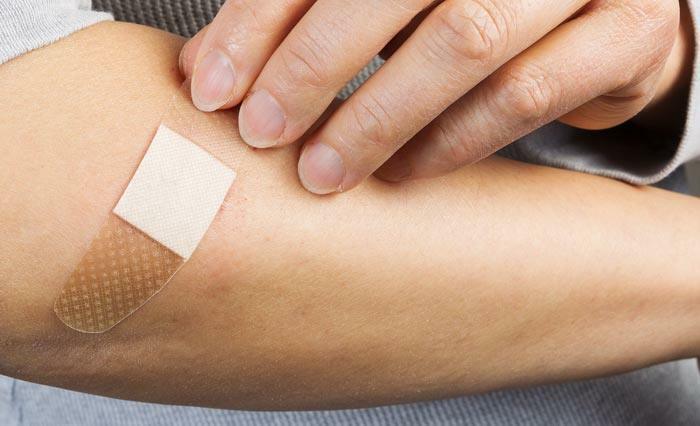 The oil can be safely applied to cuts and minor skin wounds to protect against infection. You can also use sandalwood oil to ease the irritation caused by insect bites and stings. It is always better to dilute your essential oil with a carrier oil before applying it directly to the skin. Before using over a large area make sure that you do a spot check before you use it for the first time even after diluting it. Allergies and skin irritation are possible. Get rid of that nasty cough and treat any other annoying respiratory issues with the help of sandalwood essential oil. Sandalwood has expectorant properties and is a great remedy for coughs. 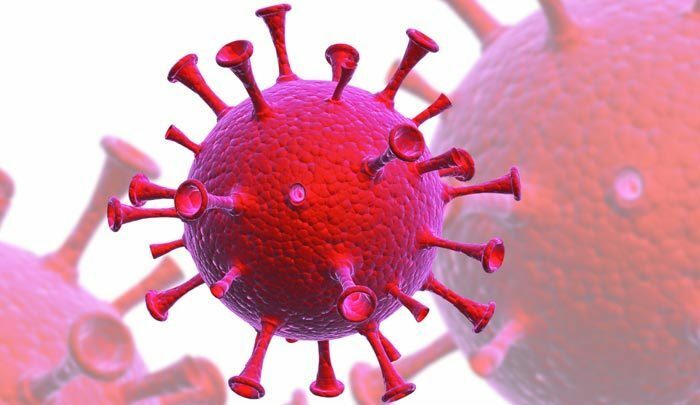 The oil is also effective in fighting bacteria and viruses, which cause your cough because of its antiviral benefits. If you are suffering from any of a number of skin complaints such as eczema, acne or dandruff, you can add sandalwood oil to your skin treatment regime. The anti-inflammatory properties of the oil will help soothe redness and irritation. The antiseptic and antibacterial properties will help fight off bacteria that cause certain skin conditions and keep the area clean and free of germs. Be sure to dilute the sandalwood essential oil with a carrier oil before treating your skin with it. Sandalwood essential oil can also help to reduce scars and blemishes. To treat facial scars or marks left by acne, try making a steam bowl by filling the sink with hot water. Put a towel around your head and shoulders and lean over the sink allowing the vapors to penetrate the skin. As well as its various therapeutic applications, sandalwood essential oil has a fresh, woodsy aroma which makes it ideal for a number of general household uses. Create a lovely, fresh smelling home environment by adding a few drops of sandalwood essential oil to the fire or radiator. Keep your car smelling fresh by adding a few drops to the air conditioning vent. Disinfect your work surfaces or washing machine. Make your own massage oil by mixing it with a suitable carrier oil. Many oils will work well as a carrier including jojoba, avocado, coconut and sweet almond. Make a steam bath by adding a few drops of sandalwood essential oil to a sink or bowl full of hot water. Cover your head and shoulders with a towel and inhale the vapors to help with coughs, bronchitis or any other respiratory condition. This method can also be used for its skin benefits. Add a few drops to your bath tub for a range of benefits. For acne, apply a drop of diluted sandalwood oil to your skin with a cotton ball or Q-tip. Add a drop or 2 of sandalwood oil to a handkerchief and inhale when necessary. Add a few drops of sandalwood essential oil to your face cream or lotion for skin care purposes. Sandalwood essential oil blends well with a number of other essential oils and is especially good when blended with bergamot, geranium, rose and lavender. Like most other essential oils, sandalwood is considered to be safe but digestion is not recommended. Before applying it to the skin, be sure to dilute it with a suitable base oil or skin cream. The oil might cause an allergic reaction in a small minority of people so it is best to spot check it on a small area of the skin before applying it directly.